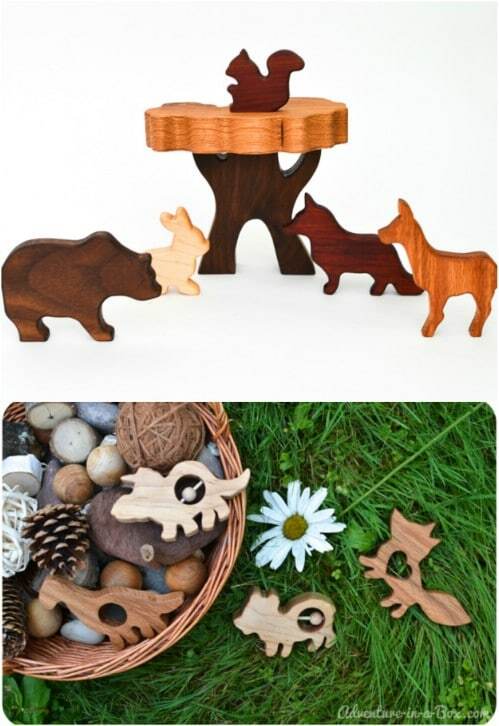 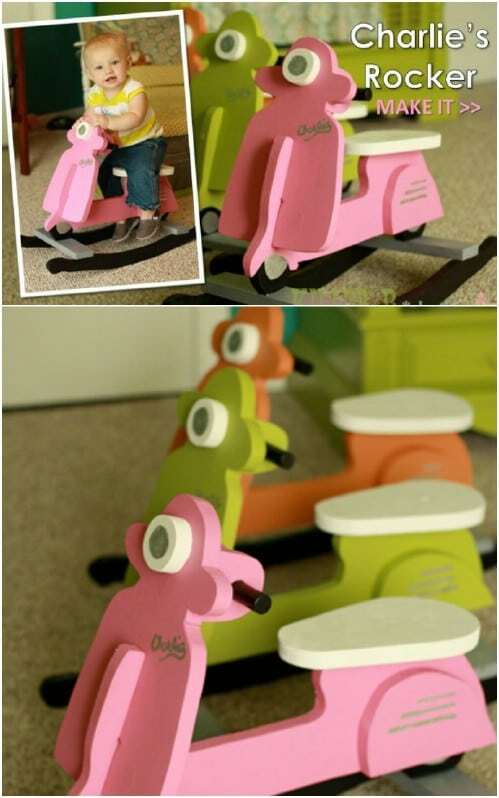 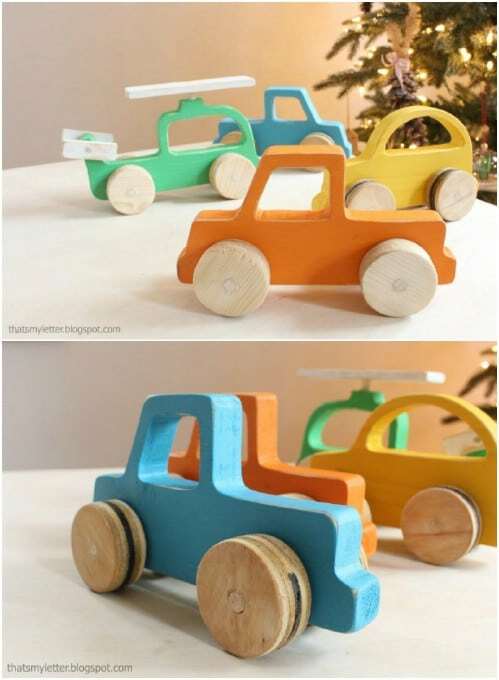 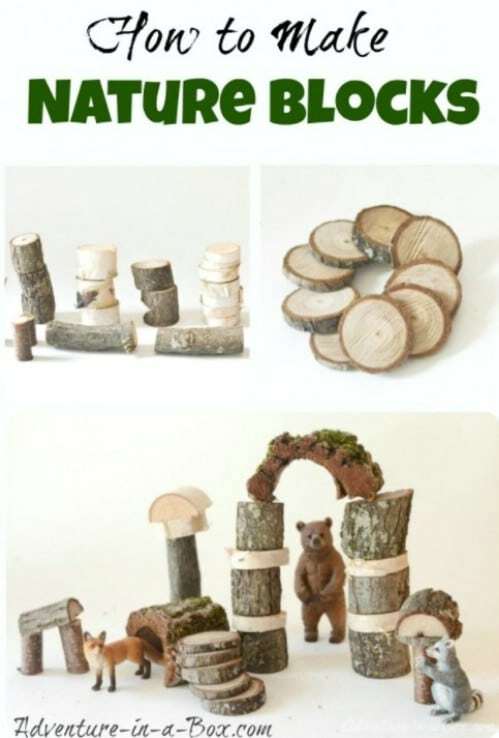 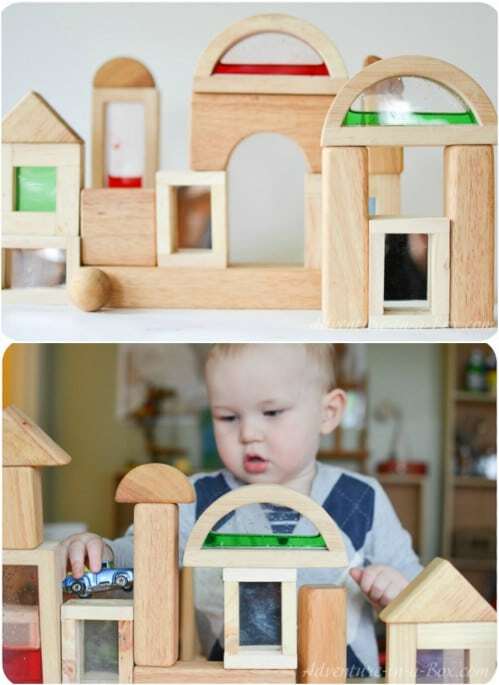 Wooden Toys are great for kids of all ages, and can spark imaginations. 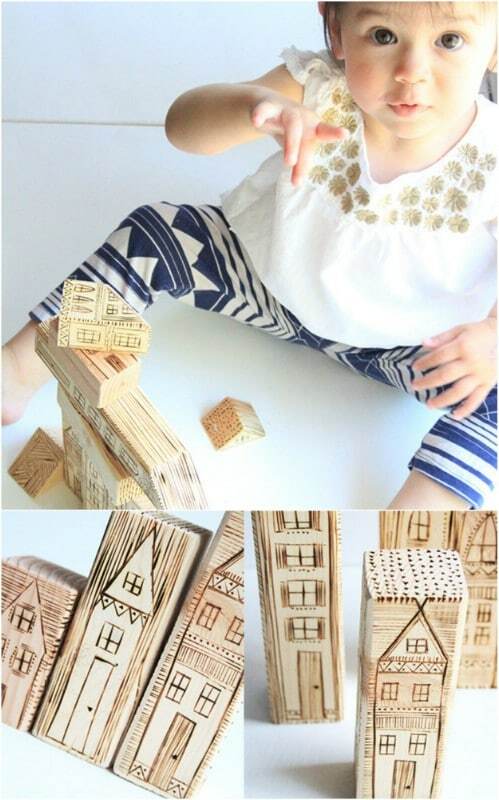 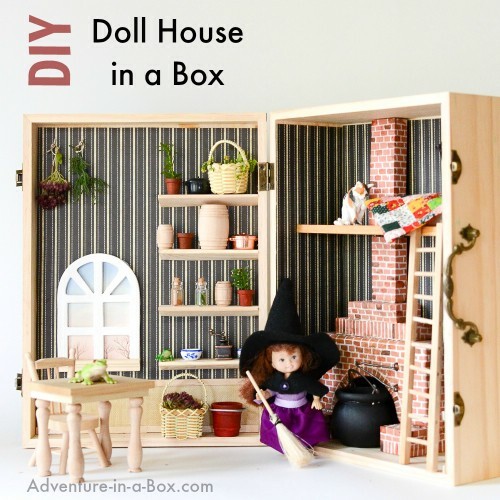 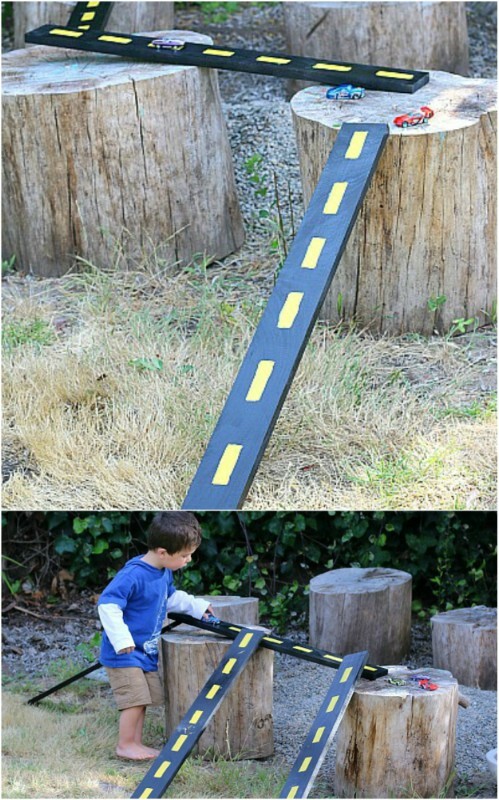 Here we present you Coolest Kids Toys You Can Make Yourself. 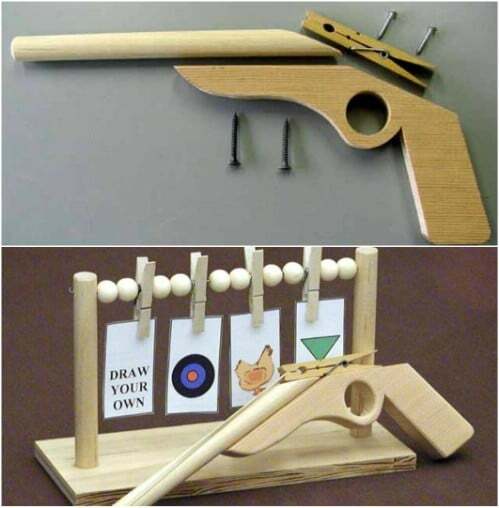 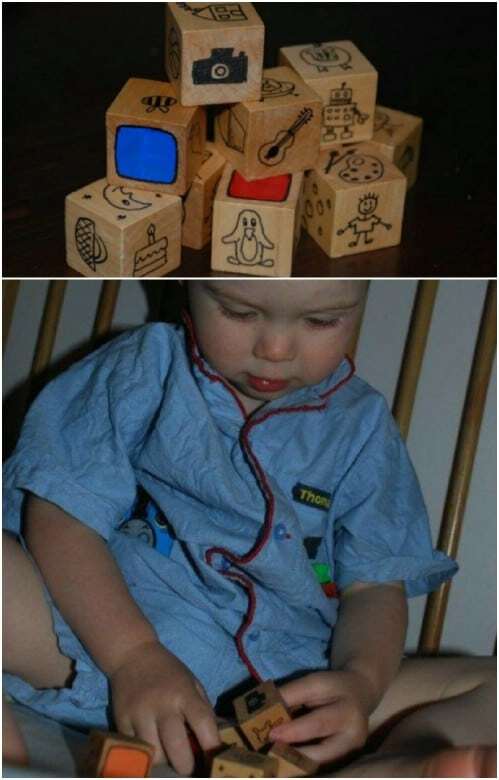 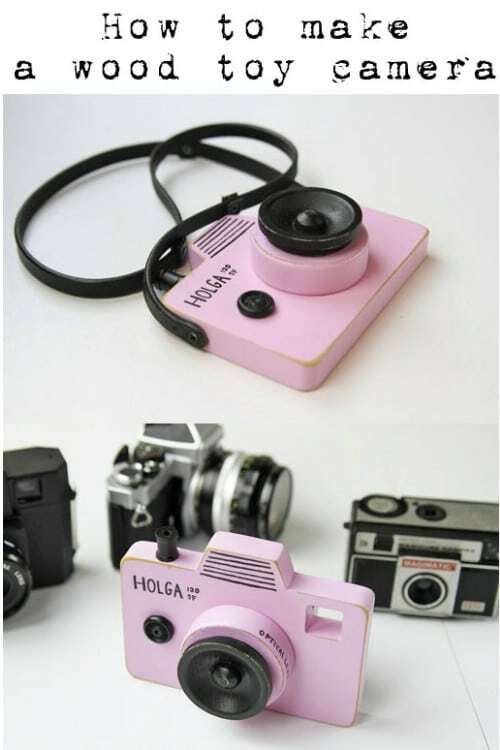 Be the most awesome parent ever, and keep them occupied. 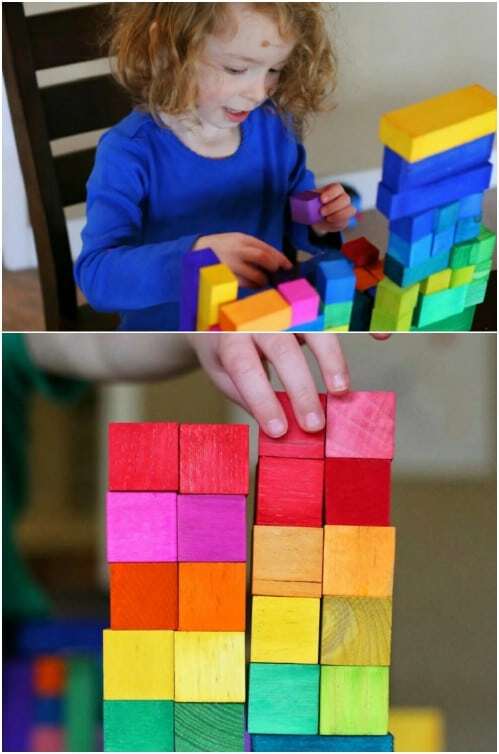 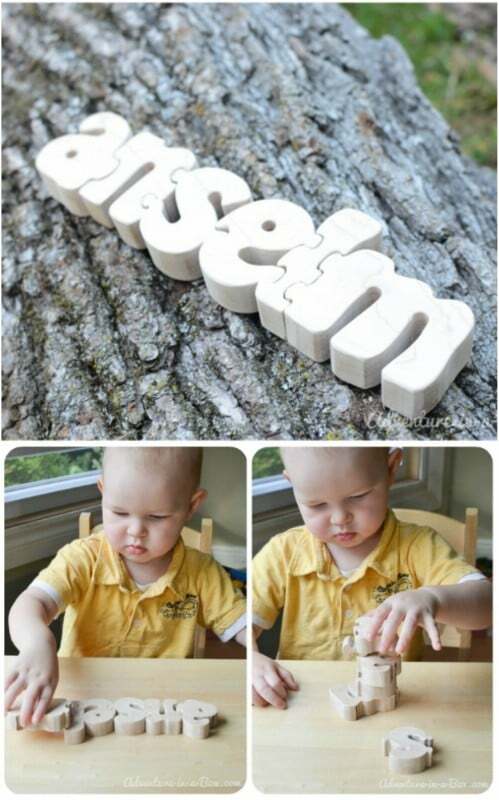 his is a fun project to do with a child, teaching them about measurement along the way, or to give as a gift to round out a collection with a unique piece.